When you think Andy Warhol images of soup cans, Marilyn Monroe, and pop art fill your head, but surfing…not so much. 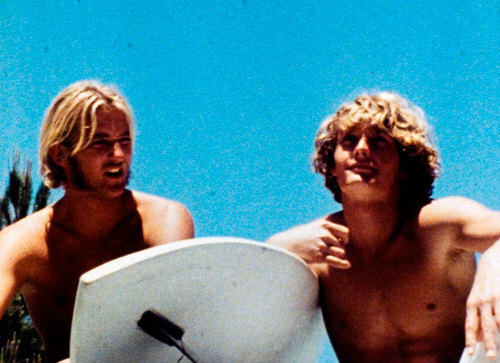 Turns out Warhol, who died at the age of 58, created a surf movie titled San Diego Surf in 1968 which will be playing at the MoMA in NYC from January 23–28. I can’t wait to check it out. What’s the surf film about? For show times, information, and tickets please visit the MoMA site.